A wide range of financing options exist each with their pros and cons. At Haden Partners we know the financial market and have the experience to assist you in securing the best financing option for your personal and business goals. Our experience in the market means we can also structure debt upon acquisition to maximise tax advantages. A decent accounting system will help you keep track of your cash flow and make completing GST returns easy. 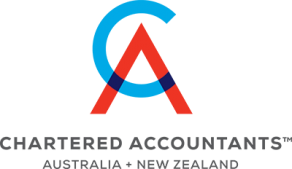 Choosing the right system for your business can be difficult as there are over sixty different accounting packages available in Australia. At Haden Partners we invest considerable resources in ongoing staff training to ensure we can recommend the best accounting software solution for your business.